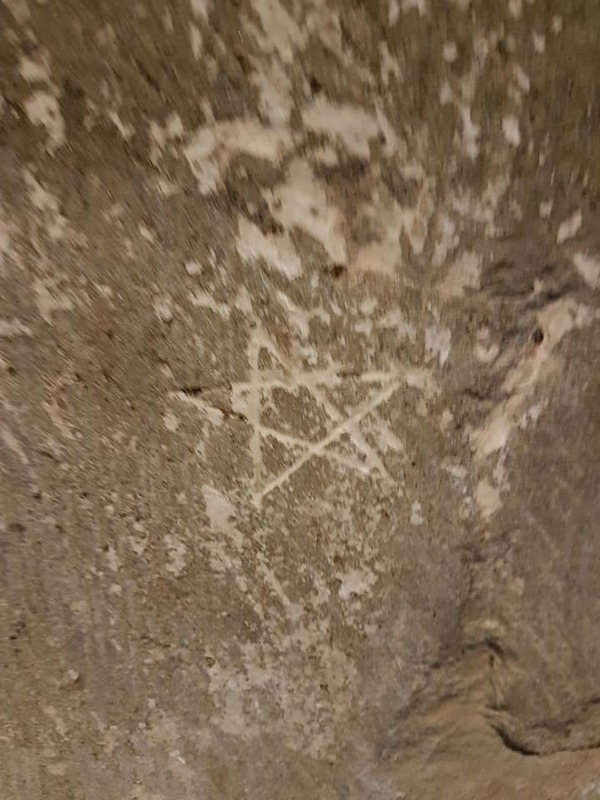 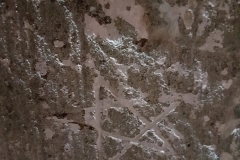 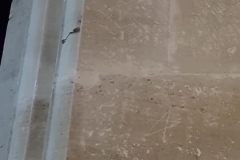 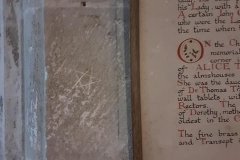 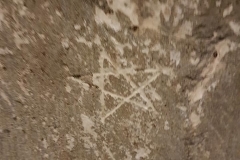 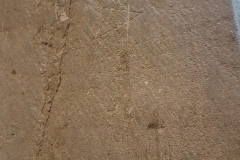 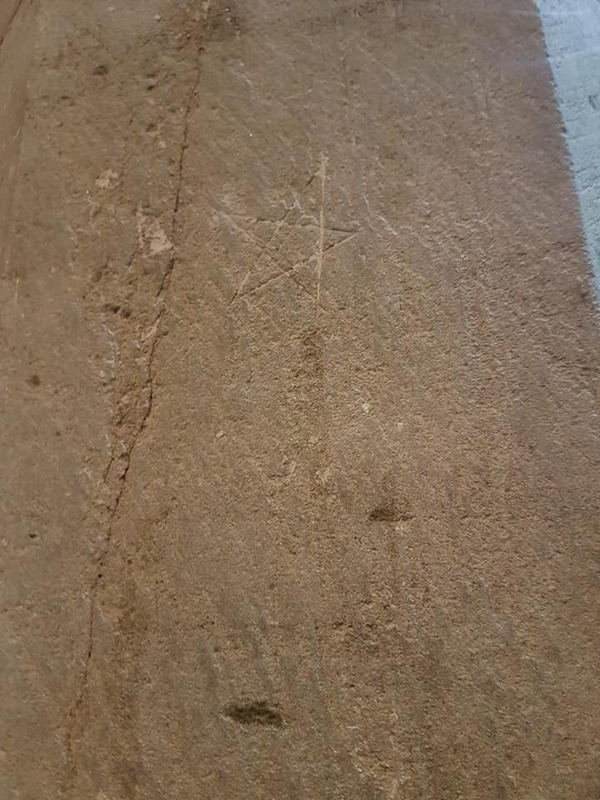 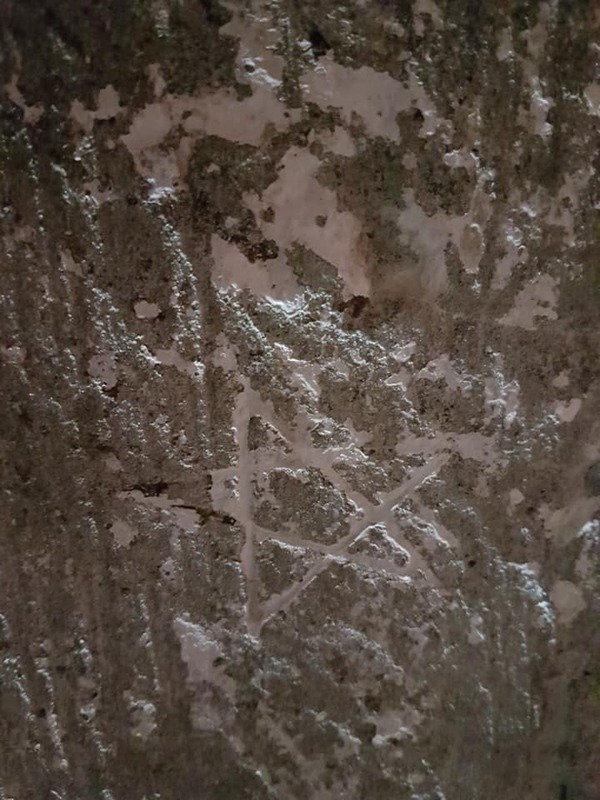 Historic graffiti, masons' marks and ritual protection marks in secular and religious contexts. 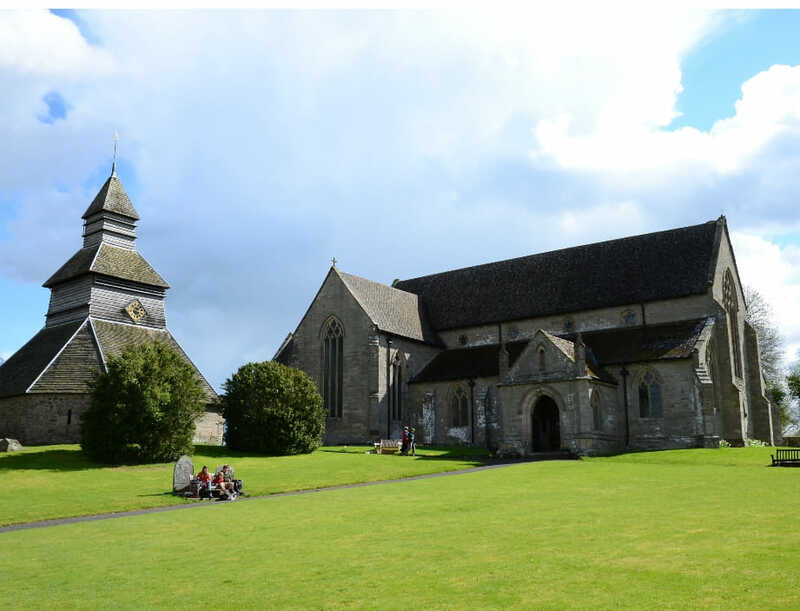 St Mary’s Pembridge, is a Grade 1 Listed Building, with 12th and 13th century origins. 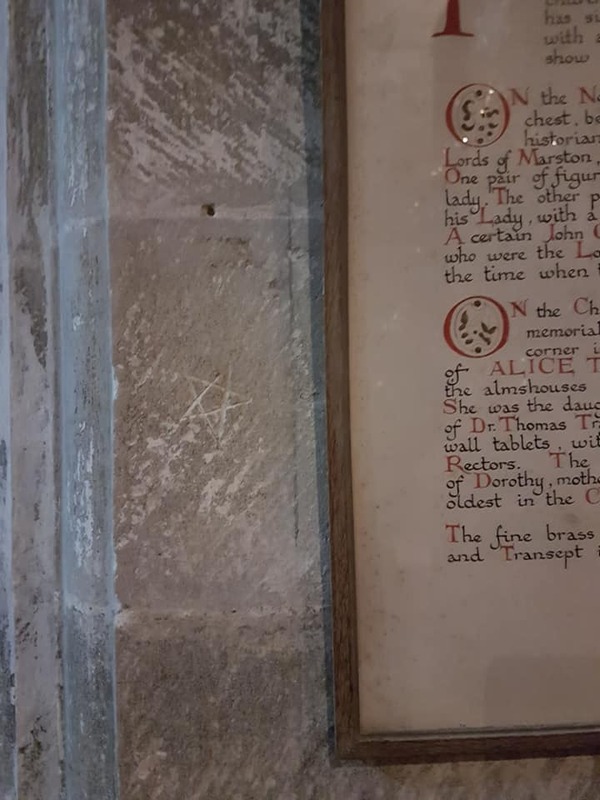 Its nave, north and south transepts and chancel arch were rebuilt during early 14th century and the north porch was added late in the same century. 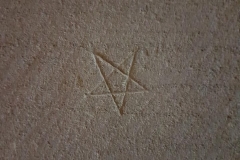 Restorations took place in 1871 and and in 1903-9. 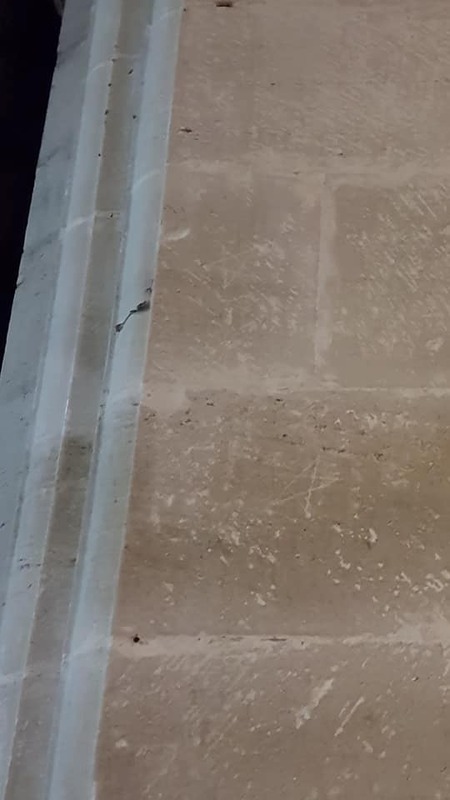 The church is notable for its detached, partially timber-clad bell tower. 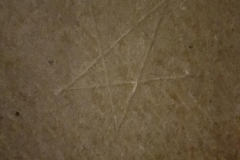 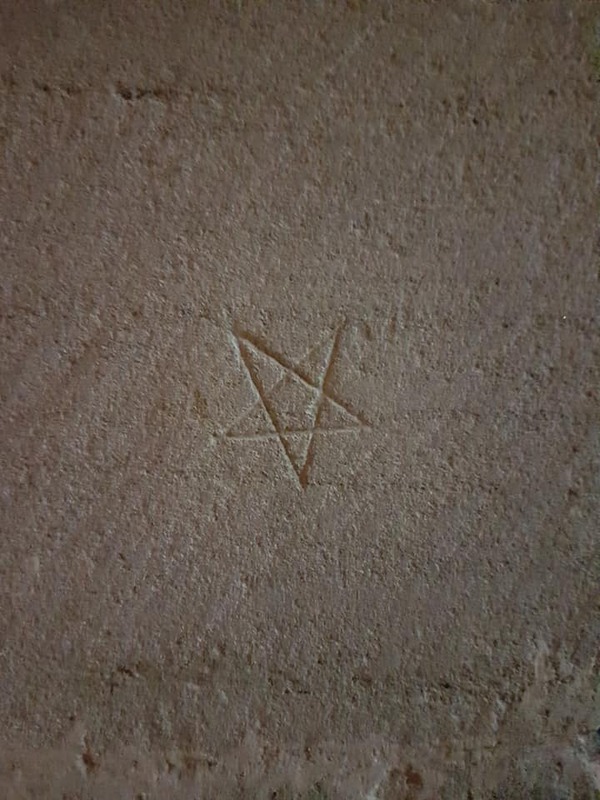 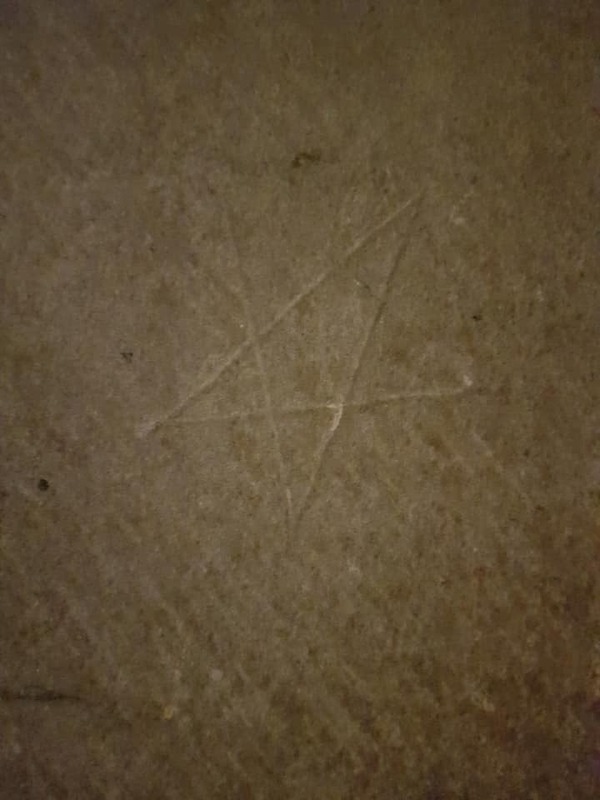 The interior of the church contains a fine crop of mason’s marks in the form of pentagrams.